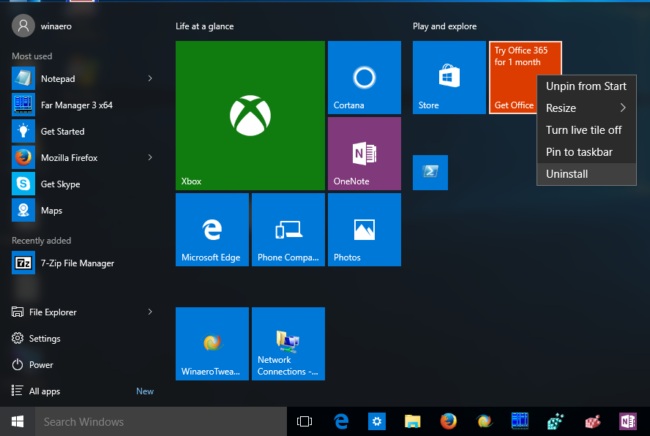 This guide/tips is for how to remove Windows 10 apps. Finding and installing apps in the Windows Store is an easy process and uninstalling apps or programs in Windows 10 has also become a very straightforward process. In Windows 10, you are able to uninstall apps and programs directly from the Start menu, the Settings menu or using the trusty Control Panel. 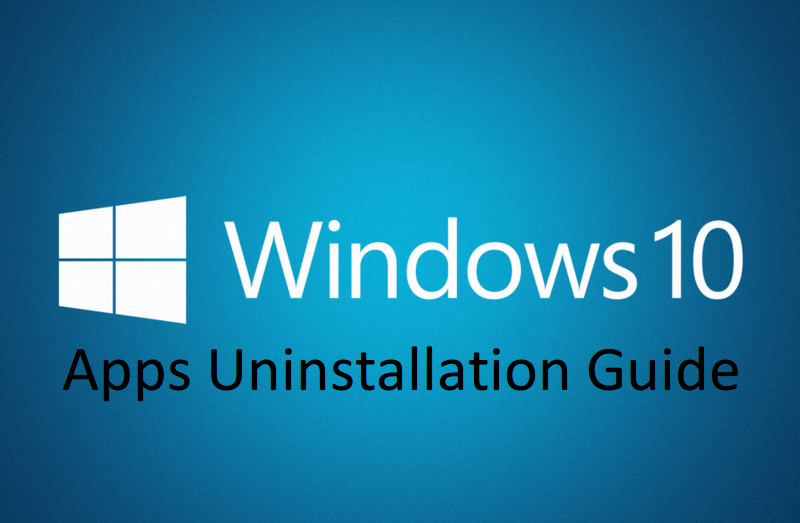 This article goes through the three different options as well as the steps involved in uninstalling default apps from your Windows 10 PC. Click Start > All apps > right-click the app or program you want to uninstall and click Uninstall from the menu options. Windows 10 comes with many default apps. For many of the apps, like Get Started, Get Skype, Get Office, Microsoft Solitaire Collection, Money, News, Phone Companion, Sports, Optional Features, Windows Media Player, and Windows DVD Player, you can follow the uninstall instructions above. 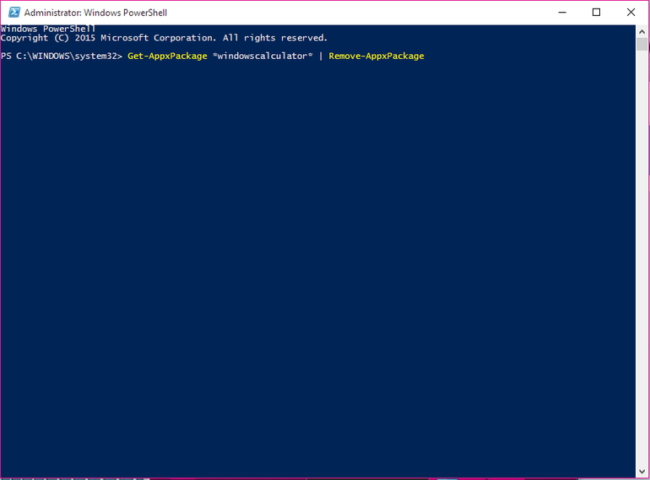 However, other default apps like Calculator, Calendar, Mail, Camera, Maps, Movies & TV, People, Photos, Store, and Weather will require you to use PowerShell. 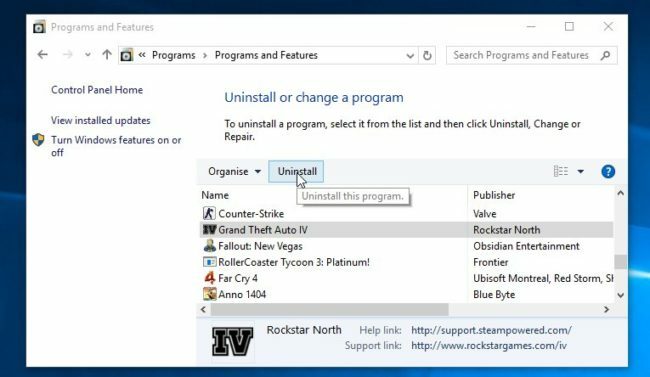 If you want to uninstall any of these apps, follow the steps below. Click Start > All apps > Windows PowerShell >right click WindowsPowerShell > click Run as administrator. Note: Still there are few apps you can’t remove like Microsoft Edge, Windows Feedback app, Contact Support app, Cortana. If you decide you want the preinstalled apps back, you can get them back with a single line of PowerShell code. Enter below line. If the app or program is not in the Start menu, click Start > Settings > System > Apps & features. Click the app or program you want to uninstall > click Uninstall. 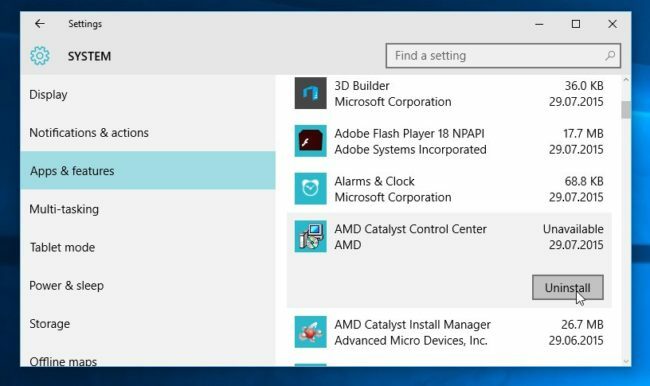 You can still use the Control Panel to uninstall programs, but not Windows 10 apps. Right-click Start > Control Panel > Programs & Features (switch to Uninstall a Program if your Control Panel is in Category view). Click the program you want to uninstall > click Uninstall.